Young and Shining | Stories of young changemakers and achievers from across the world. Your Favorite Young Achiever on Y&S – How? 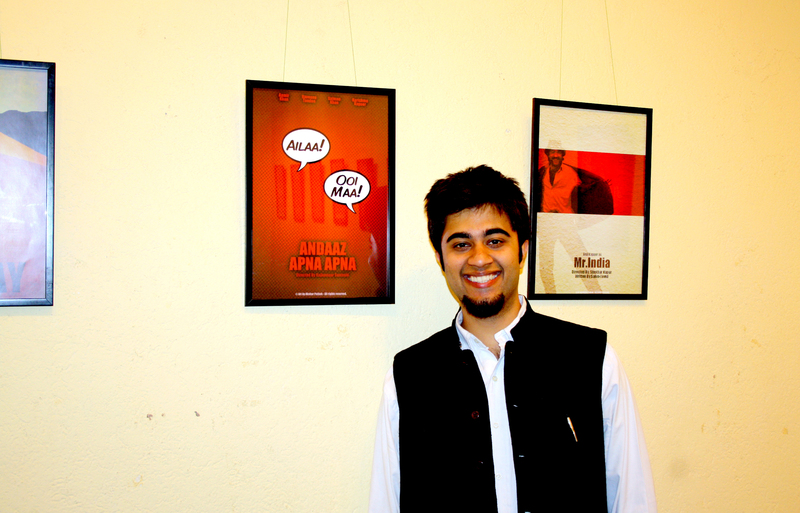 Akshar Pathak is an artist and a graphic designer who creates posters of Bollywood films. His work has been widely recognized and featured across magazines and newspapers. 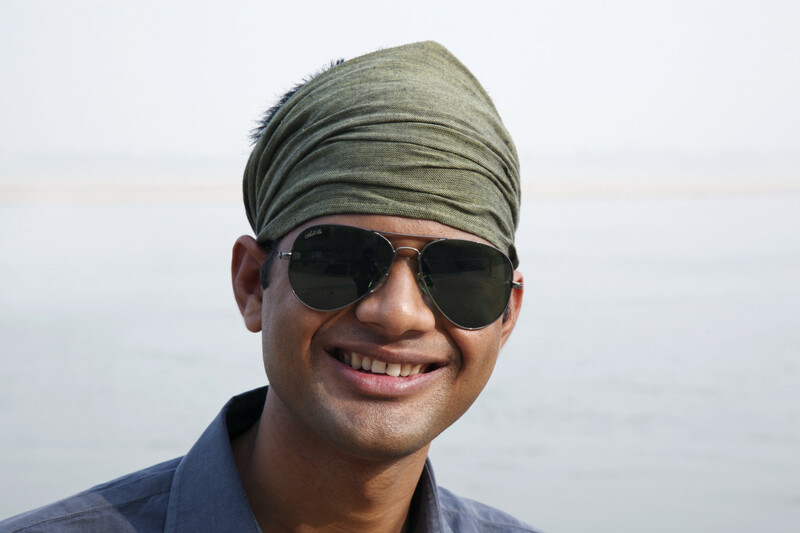 Vicky Roy was born in abject poverty in rural India. He arrived in Delhi aged 11 and lived and worked on the railway platform. He later went through a rehabilitation program through the Salaam Baalak Trust and studied photography both formally and informally. IN 2007, he held his first solo show in India and in 2009, was chosen for a mentorship program by the US based Maybach Foundation, wherein he photodocumented the reconstruction of the World Trade Center in New York, for six months. His works from the “WTC: Now” Series were exhibited at the WTC in New York and at the American Center in New Delhi. His works have been a part of important international shows, including exhibitions at the Whitechapel Gallery, London and the Fotomuseum, Switzerland. He has received many awards and accolades including the Time Out Magazine recognizing him among 25 achievers Under 30 in 2009. He was also a finalist in Nat Geo's "Mission Cover Shot" in 2013. I want to thank you for your love and support for Young & Shining. It started with series of interviews. One by one new community members joined. The small journey so far has been an exciting one. I am sure it will be amazing going forward. 2013 was the year of beginning. 2014 will be the year of growth. I’ll keep sharing what is coming up. It looks like that there will more inspiring interviews, articles to help you grow, a chance for some of you to get more involved. Stay Tuned. Thank you. Here is wishing you a super awesome 2014. The brand new Young&Shining website is now live!